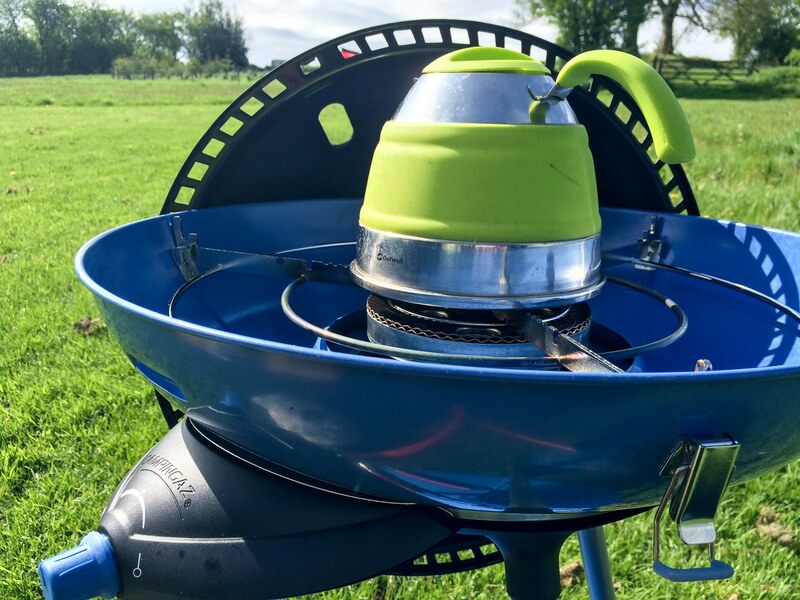 HomeCamping GearCookingStovesThe Campingaz Party Grill – An Alternative to the Cadac? 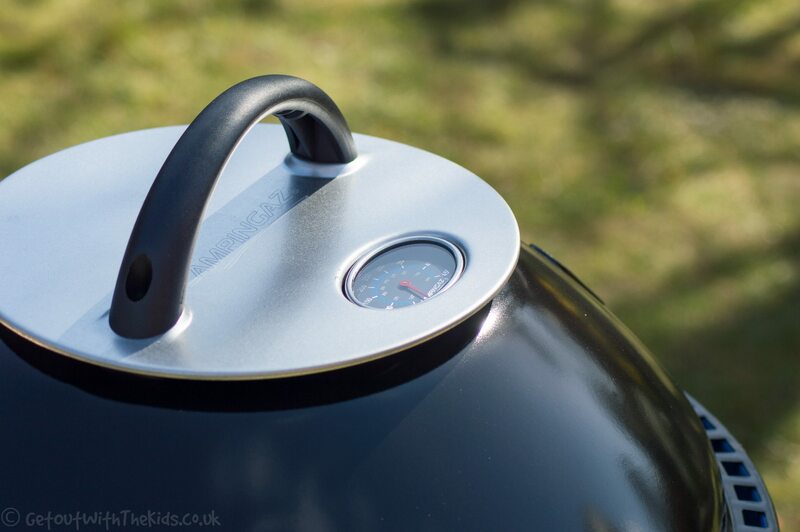 The Campingaz Party Grill – An Alternative to the Cadac? 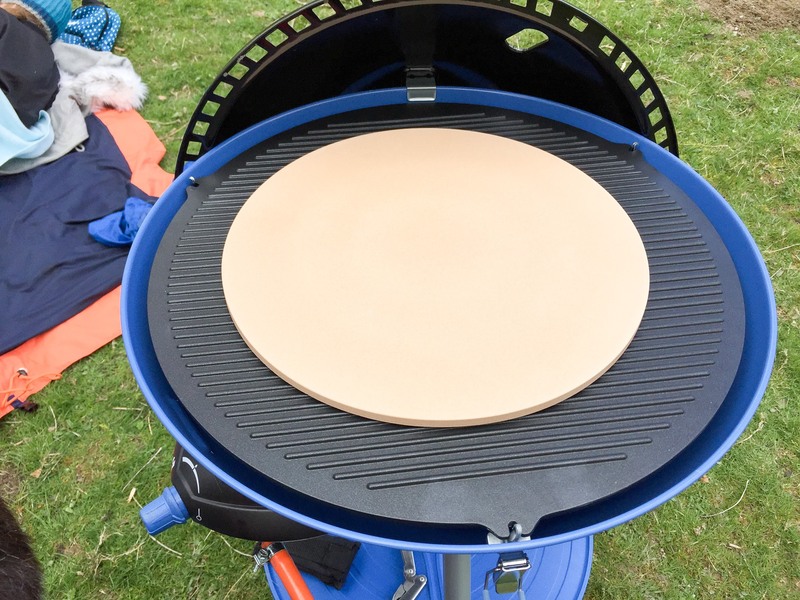 We test out the new Campingaz Party Grill, and cook pizzas on it (of course!). This is a really versatile cooking system that you can use as a grill, hotplate, hob, BBQ, and oven. Given the opportunity, we love to cook by flame when outdoors. Unfortunately, that’s not always possible or practical. So, if you can’t have a campfire or BBQ, is there anything that you can take camping that’s going to give you a lot more cooking options than just a camping stove? Well, yes there is. 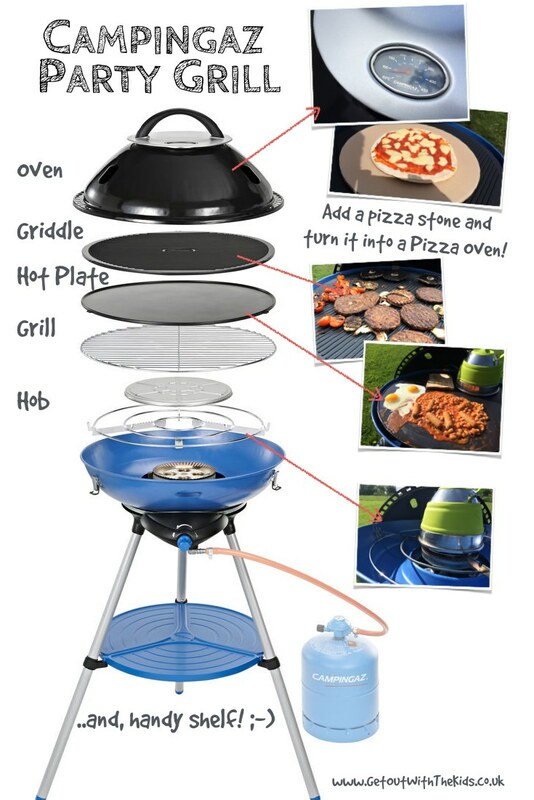 We’ve had a brief look at the popular Cadac system before, and now there’s an alternative: the Campingaz Party Grill. If you’ve been browsing around camping shops recently, you may have seen the new Campingaz Party Grill 600. 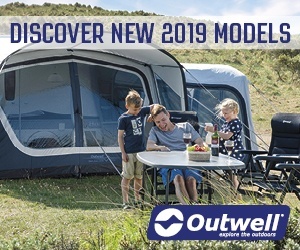 When I had a look at it, I thought it looked like a great bit of kit for family camping. Fortunately, our friends at Campingaz agreed and sent us over a sample to have a closer look at. So, what do you get? Well, it comes in a large box, and a little bit of assembly is required. Watch our video below that shows how to assemble the Party Grill. As you can see, assembling the Campingaz Party Grill is straightforward, and packing it away into its own carry bag is also simple. It’s lightweight when in its bag, making it practical to take for days out, such as to the beach.  Ideally, when camping, you want the same bit of kit to do many different things to reduced the amount of stuff you need to take. The Campingaz Party Grill 600 gives you 4 different cooking options. You can use it as a large gas hob. 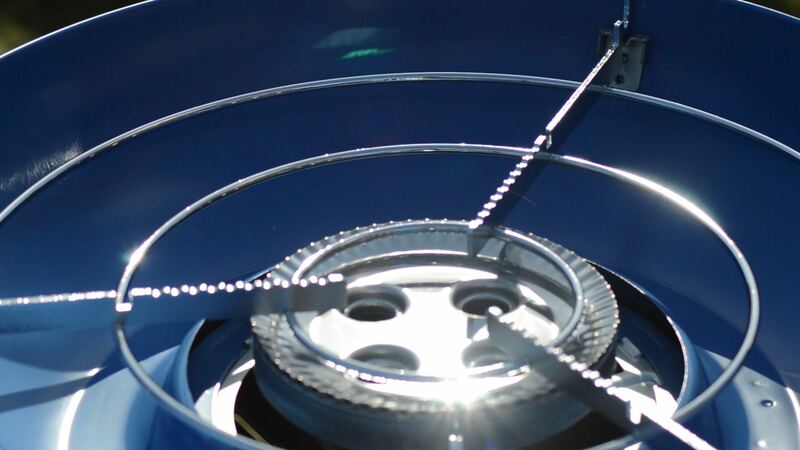 If you have a camping stove, this provides you with an extra burner. However, it really comes into its own if you want to cook with large pans, such as a family size wok or paella pan. Using it as a large gas hob made short work of boiling the kettle. Using it as a gas BBQ. The Party Grill has a large grill, so it makes a good sized family BBQ. 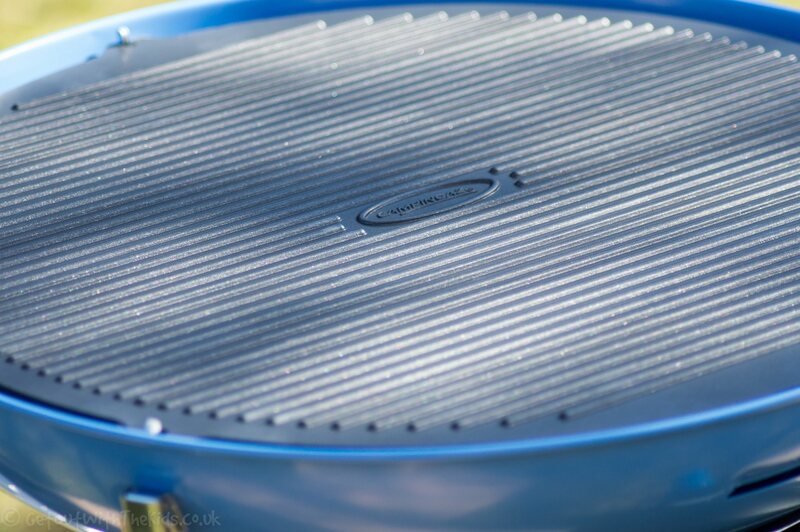 At the bottom of the Party Grill is a large bowl that can collect grease and fat. If you pour a little water in there first, it might make it easy to clean out afterwards. The griddle surface on the Campingaz Party Grill. 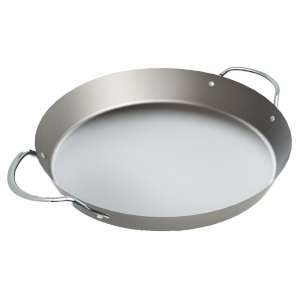 Using it as a Griddle or Hot Plate. The griddle plate separates the Party Grill from many other gas BBQs. With its large surface area, you can cook enough to feed a hungry family and gives you an alternative to BBQ cooking. Turn the griddle over and you have a large hot plate. When we went camping I was able to cook up some breakfast on the hot plate, including heating water in the kettle. Perhaps pouring a tin of sausages and beans onto the hotplate wasn’t the best of ideas, but it cooked it well. Fortunately for me, the large hotplate is non-stick, and so it was easy to clean. The lid has a built-in temperature gauge so that you can use it as an oven. Using it as an oven. With the lid closed, you can use the Party Grill as an oven . There’s even a thermometer built into the lid. So, in addition to using it as a large hob, BBQ, and giant griddle, it gives you the option of having a gas oven when camping. 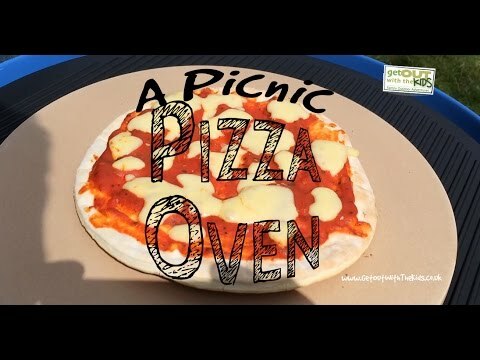 This will really help with providing the family with different meals when you are camping for a week or more, or even just an alternative to typical camping meals when staying just for a weekend. Using the Campingaz Party Grill as a Pizza Oven! We have shown how to cook pizzas on a Cadac, so we thought this would be a good comparison with the Campingaz Party Grill. For this, we bought a pizza stone, and so the set-up was exactly the same as the Cadac. On a cold windy Spring day, we headed off for Lake Tegid (Lake Bala), the largest natural lake in Wales, set up a little day camp. We connected the Party Grill up to our Campingaz bottle (though you don’t have to use it with Campingaz gas of course), and started warming up the grill. The Pizza Stone was this Andrew James one we bought off Amazon. It’s designed for ovens at home, but since you can use the Campingaz Party Grill as an oven, it worked perfectly. There wasn’t a lot of cooking involved. We simply bought some ready-made pizza bases and pizza sauce. For toppings, we just stuck with cheese, just like Cadac did. The pizzas turned out fantastic. 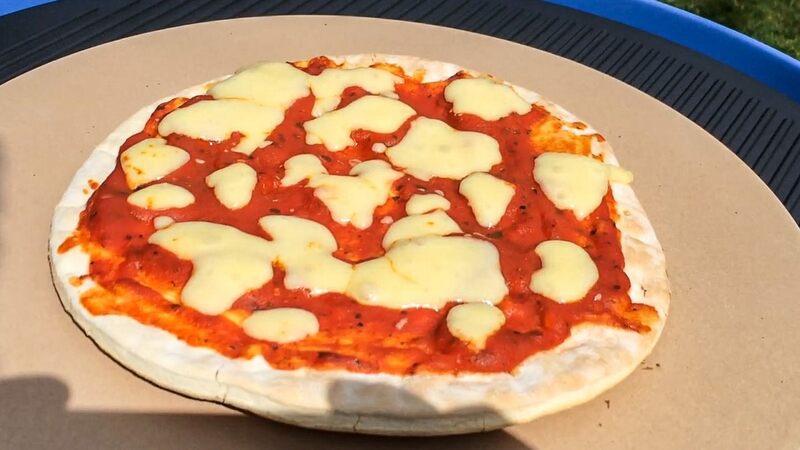 Usually, the pre-made pizza bases don’t turn out so well at home, so we often make our own. But with the pizza stone, the pizzas turned out great. If you’ve seen any other gear in the video that looks interesting, here are some of the other items we used. We already showed above how you can use camping gear to create a ‘day camp’ for a great picnic, but don’t forget you can get the camping gear out at home too. On a warm evening, we decided to try out the griddle and cook in the garden. Once again, the Campingaz Party Grill worked really well. Now we’ve not personally used a Cadac Stove, so we can’t give you our opinion of using both. However, when Cadac has demonstrated their stove to us, it has a very similar design. The Campingaz Party Grill 600 is slightly larger than the Cadac Carri Chef 2, and also a bit lighter. 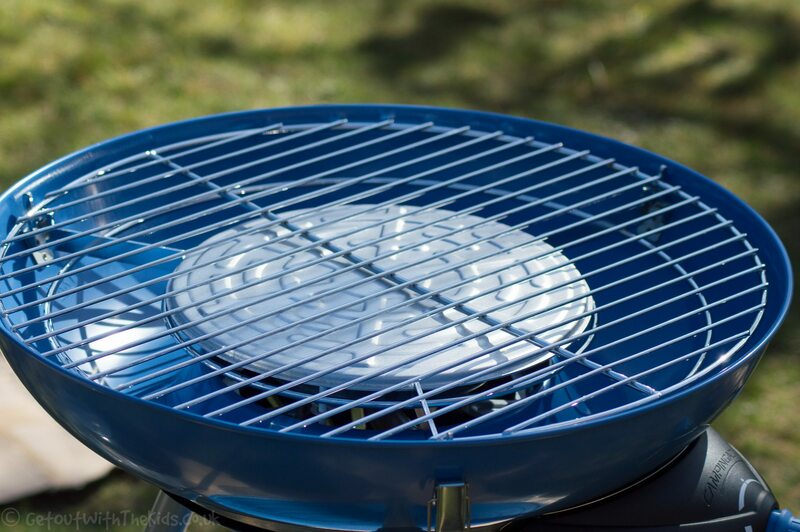 We’ve found the Party Grill a good alternative to your regular gas stove you use when camping. 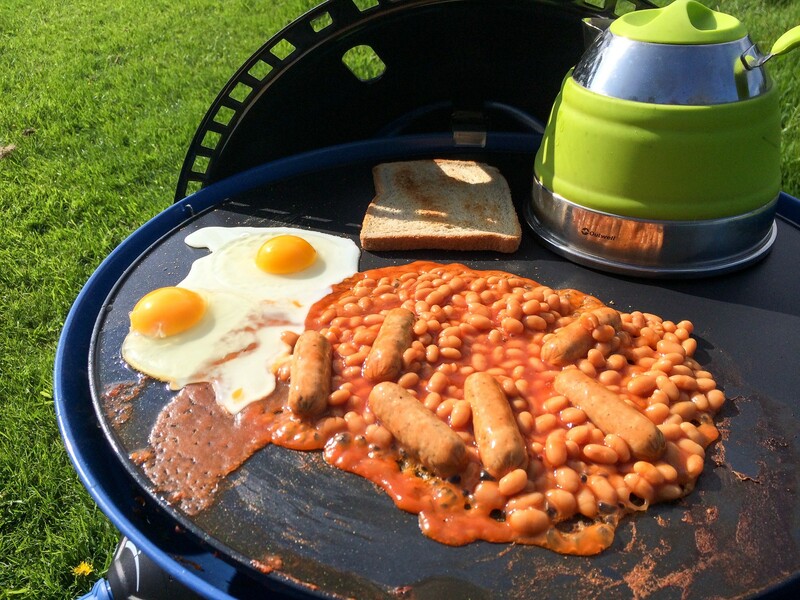 Not only is it good for camping, but you can get more use out of it by creating your own BBQ picnic, or just using it in the garden. It gets the GOWTK Thumbs Up. 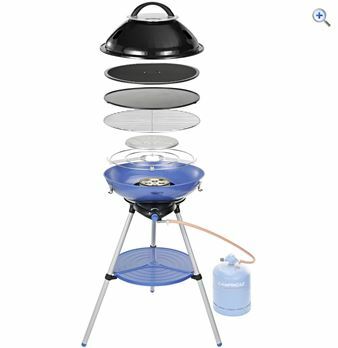 Disclaimer: Many thanks to Campingaz that supplied us with their Party Grill for us to test out and write this review. 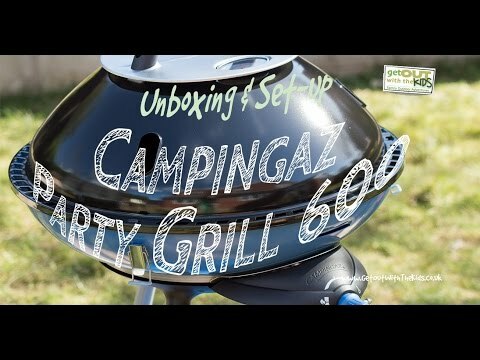 Videos: The Campingaz Party Grill – An Alternative to the Cadac? 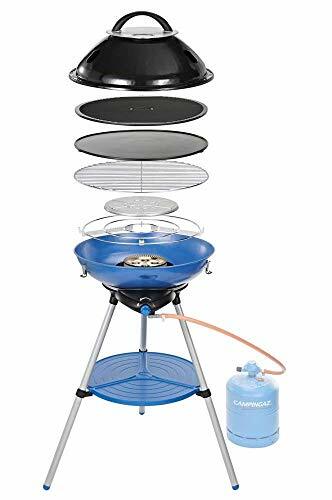 Where to Buy: The Campingaz Party Grill – An Alternative to the Cadac? 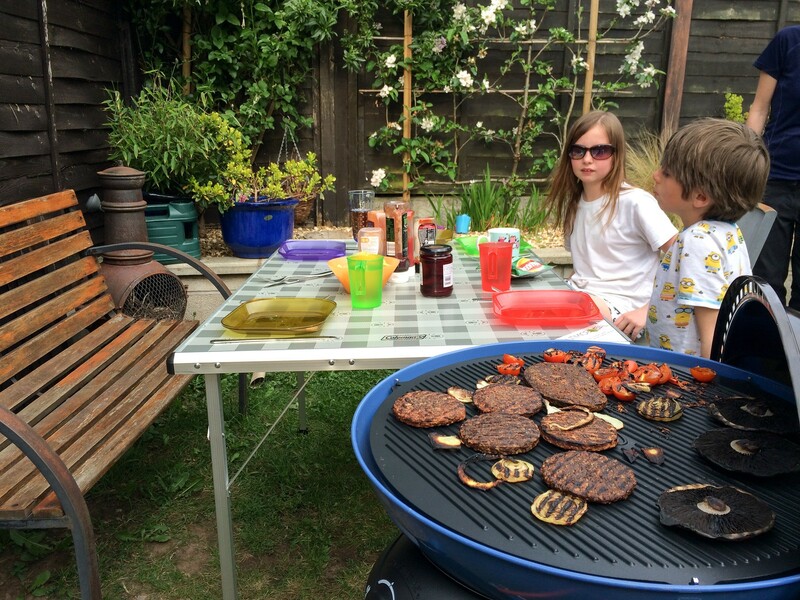 3 reviews for The Campingaz Party Grill – An Alternative to the Cadac? I bought one of these at a reduced price of about £135. I am very very happy with it. The review is very good but doesn’t mention the thermostat on the lid which is very convenient for working out when to cook things when using the one or broiling methods with the lid. Great review! I’m almost converted but need to know if it we can connect it to a butane cylinder we already have or if we have to use Campingaz ones. Advice gratefully received! Yes, you don’t have to use Campingaz. Great review. I have been looking at this and the cadac for the exact same reasons as in the review. Thanks to your review I am comfortble to now buy this. Campingaz 400 ST Review – A wind resistant stove?